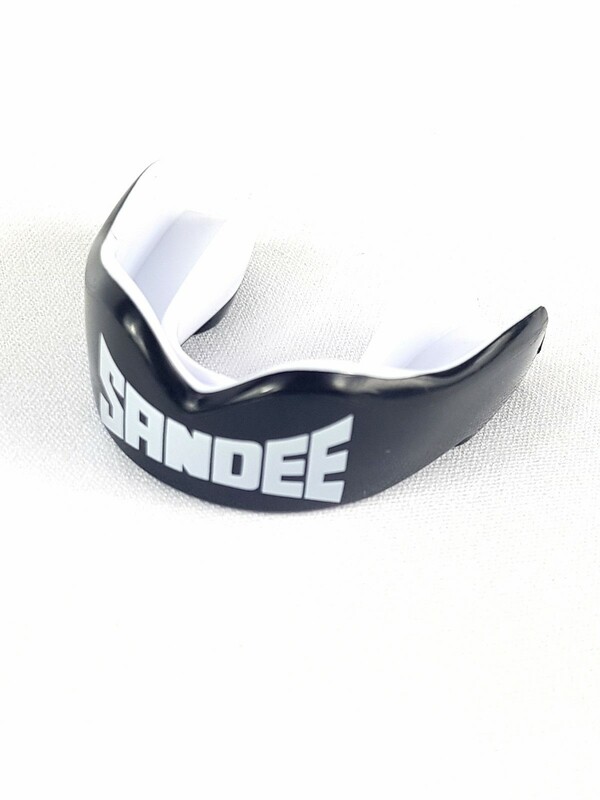 Its Fluid Fit™ Technology means that Sandee guards feature a super-slim profile and great retentive qualities. 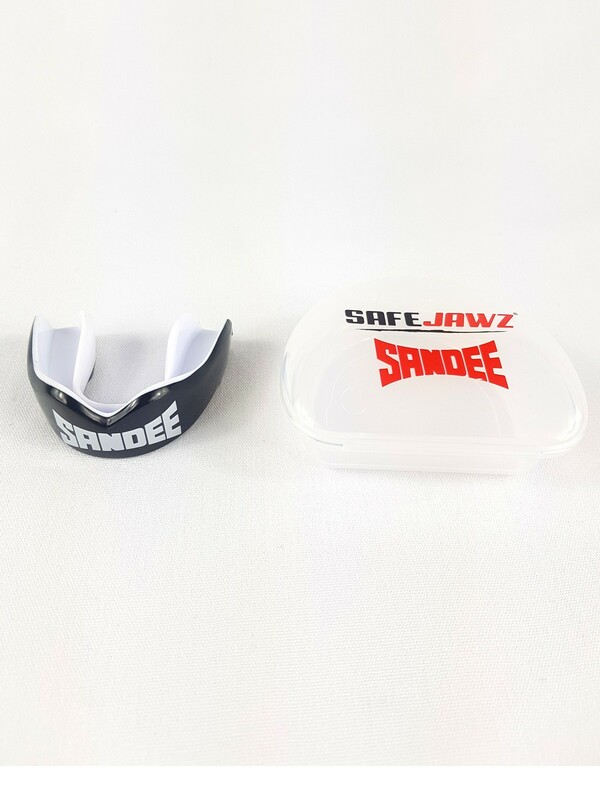 The guard will essentially clip onto the teeth & fit comfortably so that breathing, talking and drinking will not be a problem. 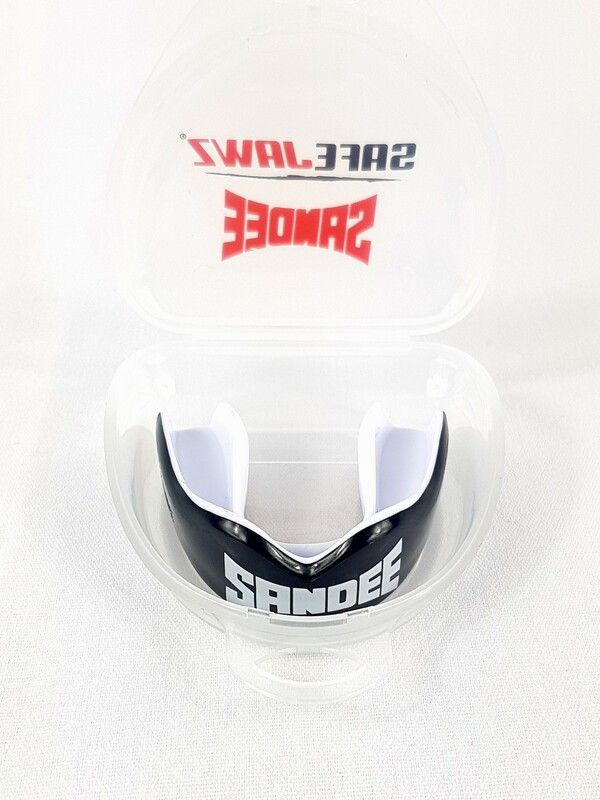 There’s no struggling to get a perfect fit with Sandee Mouthguards. 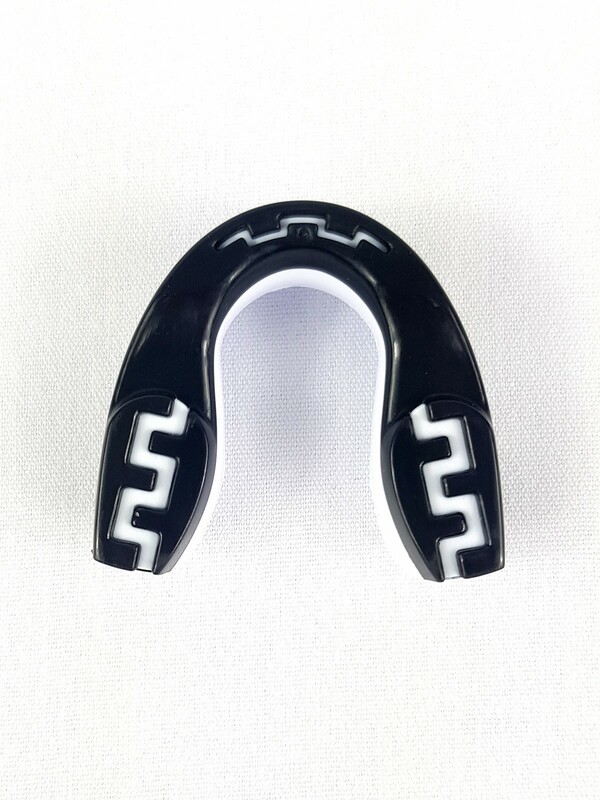 Remodel Tech™ ensures you can have multiple attempts to achieve the game-changing fit that we as so proud of.